Marketing has undergone dramatic changes over the past decade. Traditional marketing techniques, such as print and radio advertising, still have their time and place, yet they've been superseded by more Internet-centric methods. If there's one modern approach that has proven to be highly effective, it's inbound marketing. At its core, inbound marketing is a method of promotion that centers around the use of blogs, videos, infographics, eNewsletters, whitepapers, and other forms of content marketing to bring current and potential customers closer to a brand. "Instead of the old outbound marketing methods of buying ads, buying email lists, and praying for leads, inbound marketing focuses on creating quality content that pulls people toward your company and product, where they naturally want to be." The beauty of inbound marketing is that it's both flexible and predictable at the same time. There are many ways to go about the process, yet it tends to follow a typical path when done right. Strangers are attracted to an organization's content through blogs, videos, photos, keywords, and social media posts based upon their own interests, which turns them into visitors. Through the use of forms, landing pages, and "calls to action," these visitors become leads, which can then be nurtured via email and specific workflows that you can define. These workflows can be a series of educational emails or videos that provide valuable information, not just salesy messages and advertisements. Inevitably, over time, if you're providing valuable information ... these leads become customers, promoters, or brand advocates. It sounds too good to be true, but it's a huge part of why inbound marketing is so popular. At the heart of every inbound marketing campaign is essentially a community. And there are many different levels of community, each of which comes along with its own specific impact. In the case that you're selling software, for example, you might view both the tech and business communities as your main audience. On a closer level is the community that you create in and around your organization and your audience through social media, Facebook fans, Twitter followers, customers, partners, etc. As your community becomes more targeted and intimate, closer relationships between your organization and audience will be formed. Social media can be very effective, but it only scratches the surface of what is possible. Bringing current and potential customers "closer to the funnel" can have many positive impacts, and social intranet software is one of the best tools for the job. For business owners attempting to embrace inbound marketing, pushing content from traditional media to social media is a great way to start and can be very effective. At the same time, you can get even more mileage out of your campaign by consolidating all of your content in your own social intranet software platform. Whether it be blogs, wall posts, videos or otherwise, social intranet software allows you to pull together all the content that you choose to spread throughout the web into one tidy community space. Basically, you post it in your intranet platform and then share it to social media sites. Most of these posts will have a link back to your site where you can nurture this traffic. As the amount of content you publish grows, so will the depth of your community. Eventually, you'll have a powerful knowledge base that will add credibility to your organization. In addition, the more content you publish (as long as it's valuable), the more likely it is you'll bring new potential customers to your community as a result of their interest in what you share. Think of it as building an empire, as even though taking a widespread approach can be effective, there's no getting around the importance of maintaining focus. 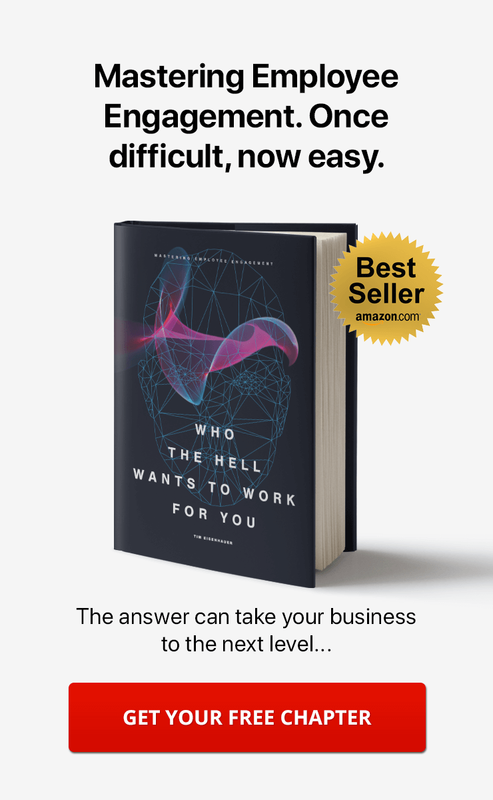 As customers and organizations become more interconnected, the importance of building stronger relationships will only increase. In many ways, "selling" today is more in-line with assisting customers and ensuring that their concerns are being addressed. As you might expect, building your own social community can be a great means to this end, especially when the right approach is taken. Getting people to become a part of your community opens up a new style of dialog, allowing customers to ask questions, and provide comments and concerns to your organization without having to jump through hoops during the process. The result is what is commonly referred to today as "two-way marketing," which occurs when boundaries between the business and consumer are broken down. Building a strong social community can be a great way to compliment other forms of inbound marketing that might be taking up too much time without being effective. Consider the eNewsletter, for example. There are many reasons why your organization can benefit from sending out well-designed eNewsletters, although chances are you'll find that the same content is more effective when presented within your organization's social intranet community. These posts can not only be viewed by users in real time, but they'll also be more likely to lead to your audience to dig deeper and browse other content found within the community. SEO, or search engine optimization, has become a buzzphrase in the business community over the past ten or so years, and for good reason. When SEO is properly carried out, it can be an extremely effective method of bringing in new business. The thing about SEO, however, is that it can always be improved, and intranet software can be helpful in this regard. After all, there's more to optimizing your website than simply focusing on the tweaking of meta tags and copy keywords. A social intranet community increases the number of indexed pages of valuable content ... which can be sought-out by those who may be unfamiliar with your organization, thus helping to create new leads. As the community grows, keyword density (including long-tail keywords), link building, potential, and page rankings all increase, each of which can have a positive impact on SEO. When it comes to expanding and improving your organization's web presence, this can be one of the most effective moves you can make. Great content is the cornerstone of effective inbound marketing. Content creation can be difficult at times, especially when you start running out of ideas. The more help you can get, the better, and who better to step in than current and potential customers? After all, your audience reflects your organization on many levels, and a social intranet community creates a "think tank" that can serve as a powerful asset to your business. One important aspect of social intranet software is that members of your community don't have to be part of your company. Whether they're your customers or are simply interested in the content you're publishing, readers can comment, create discussions, and foster in-depth conversations within your community. In the end, you can use the questions, comments and concerns brought to light by your audience to create blog posts and wikis, furthering your organization's strategy for content creation. In an age where customers have a large variety to choose from in every industry, retention has never been so important. 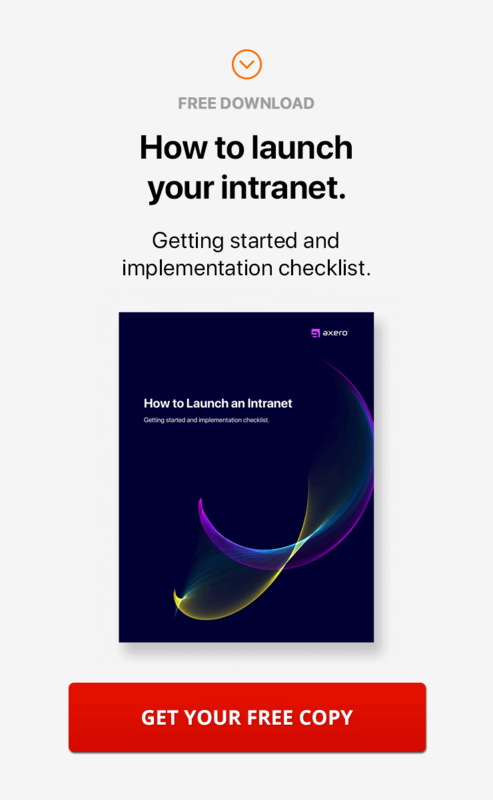 With a well-designed intranet software, your chances of retaining current customers will be higher than they might be otherwise. 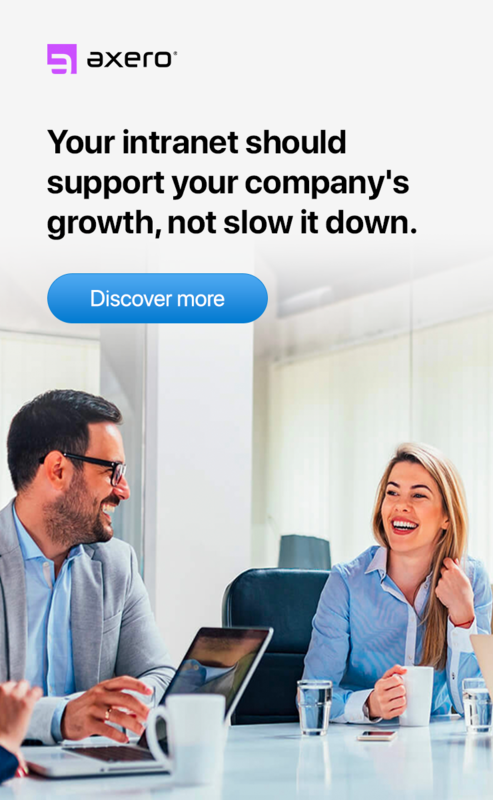 Customers want to know that the organization they're supporting is there for them when they have questions or want to offer feedback, and a social intranet community serves as the perfect platform for ensuring that this happens. While social intranet software can improve customer retention, it's not going to happen without doing your part. Answering their questions and being as consistent as possible when it comes to sharing new content can be a huge asset to your organization, especially when you're just starting out with your new intranet community. It can take some time to see results related to customer retention, but they'll become visible if you put in the effort. At this point in time, it's irresponsible for modern organizations to ignore the benefits of inbound marketing. 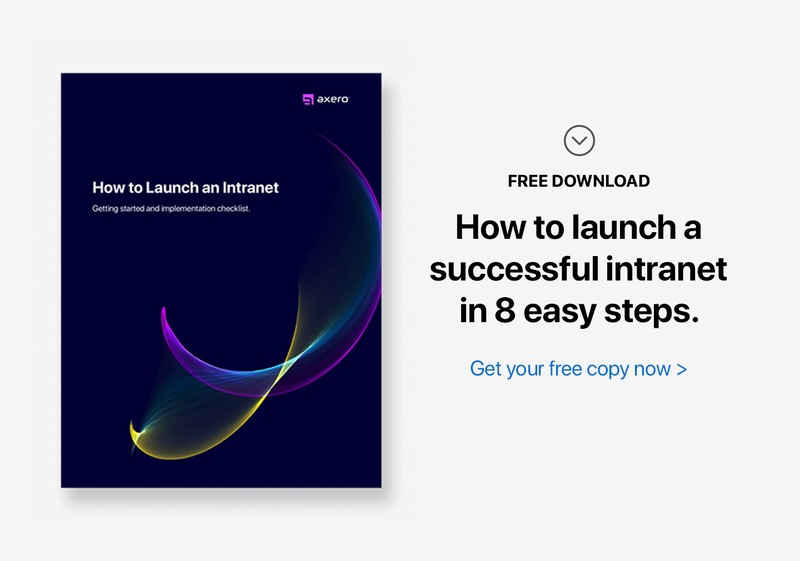 Finding the strategy that works for you is easier said than done and won't happen overnight, but a social intranet community can be very effective in helping you achieve your goals. Social intranet software brings together everything you need to push your business in a forward direction, and improved inbound marketing is just the tip of the iceberg. Andrea, thanks for your comment! Without sounding overly promotional ... the final piece to the puzzle is actually very affordable. Starting at $49/month, you can setup a Communifire community to help with your inbound marketing.